Dreaming of buying a new car but don’t have the cash to do it? areyouselling.com.au can help! We buy all Subaru makes and models as long as it has done less than 185,000km and made from 2001 onwards. So what are you waiting for? Give areyouselling.com.au a call today to get cash for your car! Selling your Subaru? Call us today for a free quote! The humble Subaru, it seems to fulfil dreams of adventure and suburban living across the world. But from where did this safe, versatile, (and might we say rather attractive) vehicle emerge? The popular vehicle is only a small child when it comes to the lengthy histories of some car brands, but it is no less significant. In the 1950’s, Fuji Heavy Industries Ltd. Formed as a merger of five Japanese companies that manufactured, sold, and maintained aircraft. 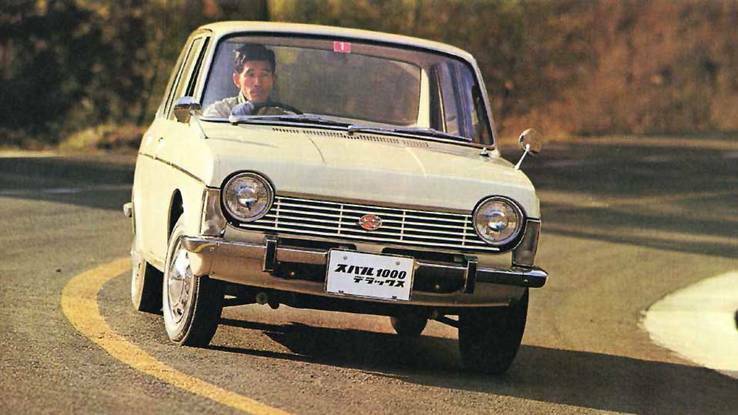 In the same decade, this ambitious company stepped out of it’s comfort zone and created the first passenger vehicle prototype, the Subaru 1500. Only a few years following, another prototype was released with an even lighter body, accommodation for four people, and a high-power engine, the Subaru 360. Over the next few decades, this successful young company put out model after model, continuing to satisfy the ever-growing demand for their comfortable and sensible automobiles. 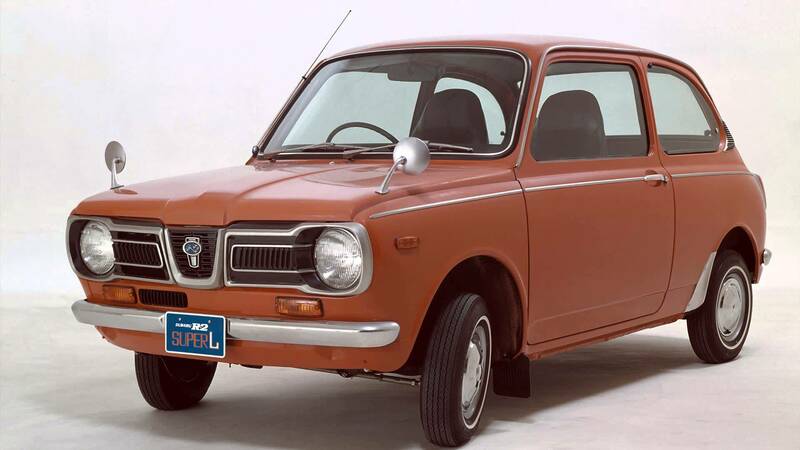 By the late ‘60’s, Subaru released their first compact passenger car, the Subaru 1000 with front-wheel-drive and a centre-pivot steering wheel. This smooth sailing, durable vehicle set the stage for many other brands at the time. 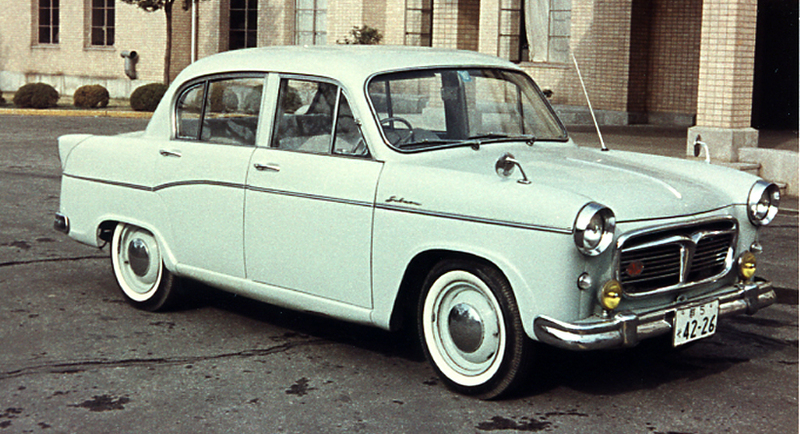 The R-2 came along to replace the previously popular 360, and revolutionised the concept of the minicar, which allowed for safe driving on some of Japan’s rougher roads. Fast forward through many successful decades to October of 1993 when the infamous Subaru Outback made it’s debut. Still a favourite among adventurous campers and families alike, the Outback’s 200mm ground clearance provided access to off-road journeys and safe transport of loved ones. Four years later the passenger SUV, the Subaru Forester was released and would go on to become another favourite alongside the legacy series. While this vehicle was smooth riding, it compromised nothing in the way of exploration and discovery. The name itself describes one a “person raised in the woods”. It’s got a ring to it. Here at Areyouselling.com.au we’ve seen many a Subaru come through our hands over the years. If you’re a tried and true Subaru driver looking to upgrade to a new model, you can have a look and see how your current car compares to other models we’ve taken in over the years and see how much cash you might be able to put in your pocket. 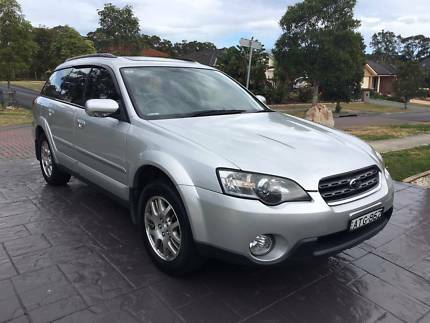 A 2005 Subaru Outback VL Wagon with 143,500 kilometres sold for $3,300 in cash. The owner of a 2006 Subaru Impreza Myo6 Wagon walked away with $5,150 cash. This car had 65,041 Kms and no major detailing required. 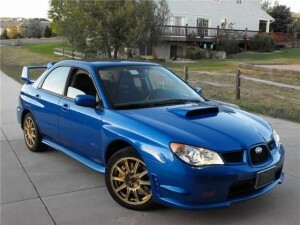 We purchased a 2011 Subaru WRX STI-R Sedan for $24,000. This car required medium detailing post sale and had 113, 227 kms on the odometer. It was a manual 4×4 petrol vehicle. To have a look at all the Subaru’s we’ve purchased in Melbourne, come on over here. We bought a 2009 Subaru outback for $9,500 cash. This car needed a new front bumper and side mirror as well as some repairs in the body of the car. We bought a 2013 Subaru Wagon similar to the one above, for $23,000. This slightly newer model had done under 5,000 kilometres and had 4 months remaining on the registration. All Sydney Subaru purchase details can be viewed here. 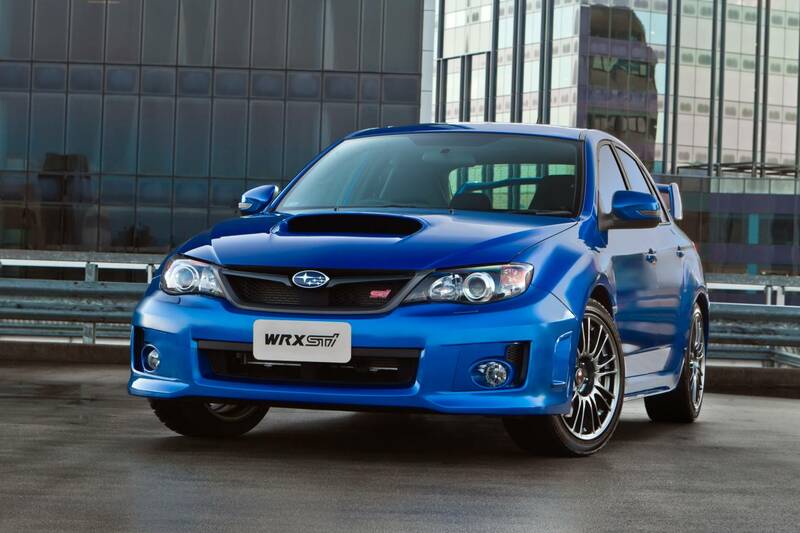 A 2014 Subaru WRX premium lineartronic Sedan went for $30,000. It had 32,617 kilometres and little to no detailing needed. 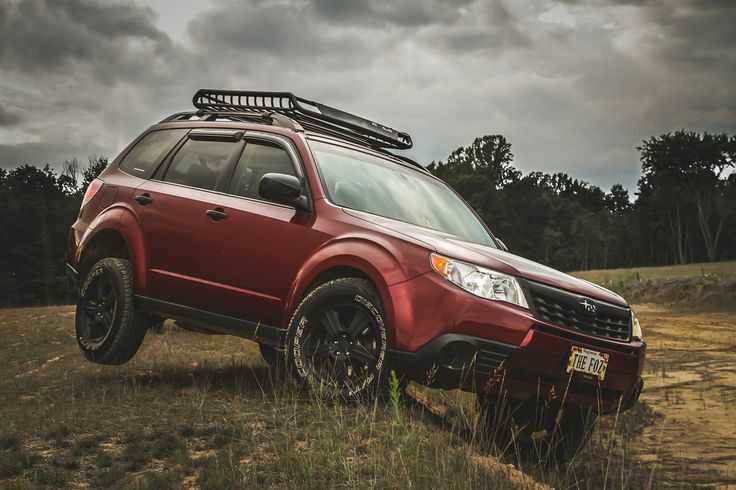 We paid $20,700 cash for a 2012 Subaru Forester wagon with 99,833 kms. This one needed two back tyres and a spare key, and had small dents in the body. A 2009 Subaru Impreza WRX Sedan snagged $11,000 cash. This car needed a roadworthy check and a full detail. It had faulty windows and a few dents and scratches. It was a manual transmission 4WD. 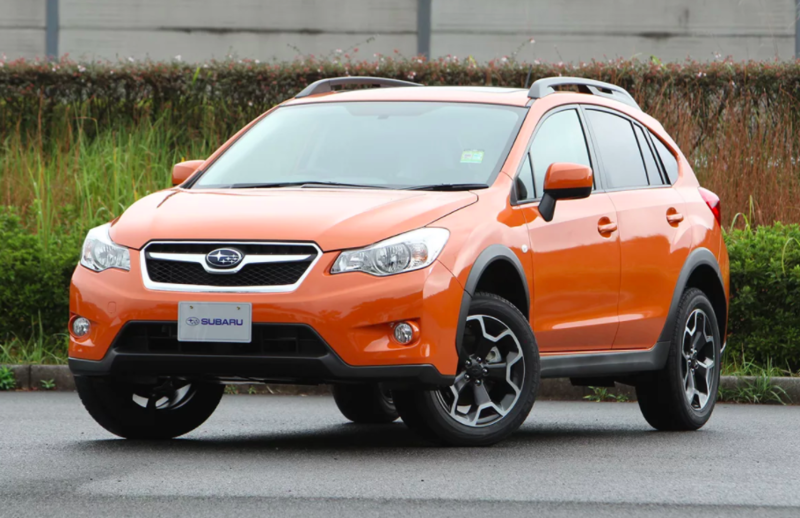 If you have really got your investigator hat on, you can check out our entire history of Subaru purchases on this page. As long as it was made from 2001 onwards and has travelled less than 185,000km, we will buy any Subaru!